Teplow Drugs is located in the beautiful city of Barstow, California. The trust that we have earned from our customers all throughout our business operation moves us to go higher in fulfilling each of your expectation. 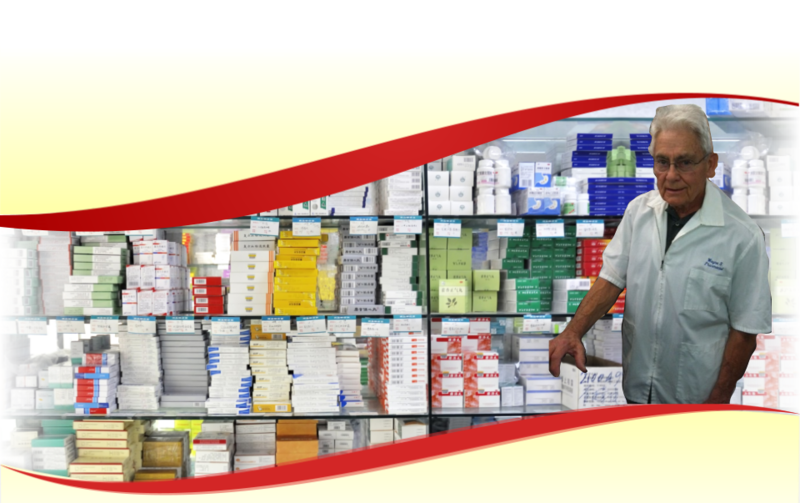 Teplow Drugs is your friendly neighborhood pharmacy carrying a wide array of medical supplies and providing quality pharmacy services. 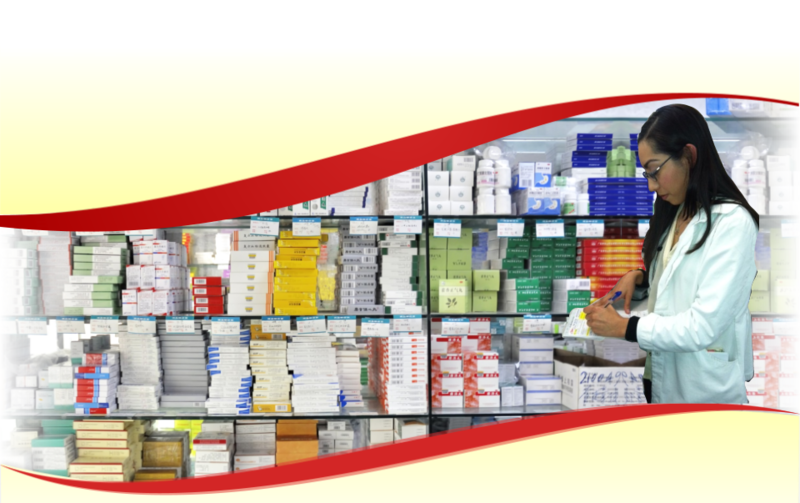 We are well-equipped in terms of meeting your medical needs because we have stocked FDA-approved medicines essential to your health. We guarantee that all our products are safe and of quality. 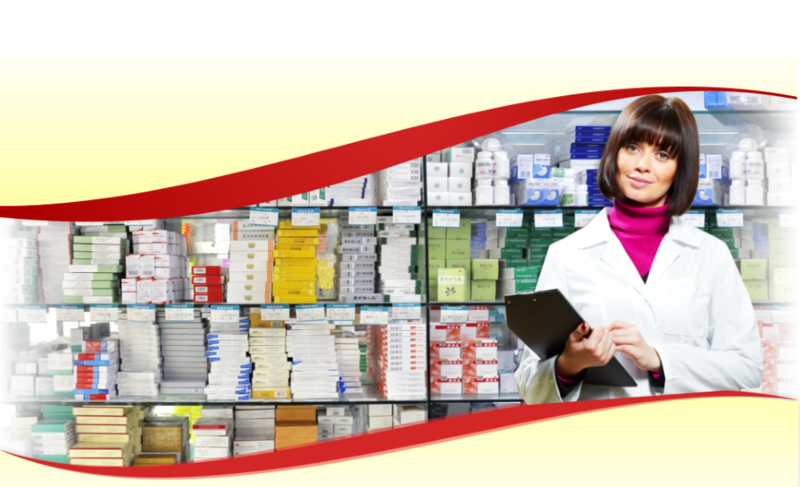 Added to that are the services we offer such as prescription management, compounding, delivery services and pharmacist consultation. All these are dedicated to your welfare. 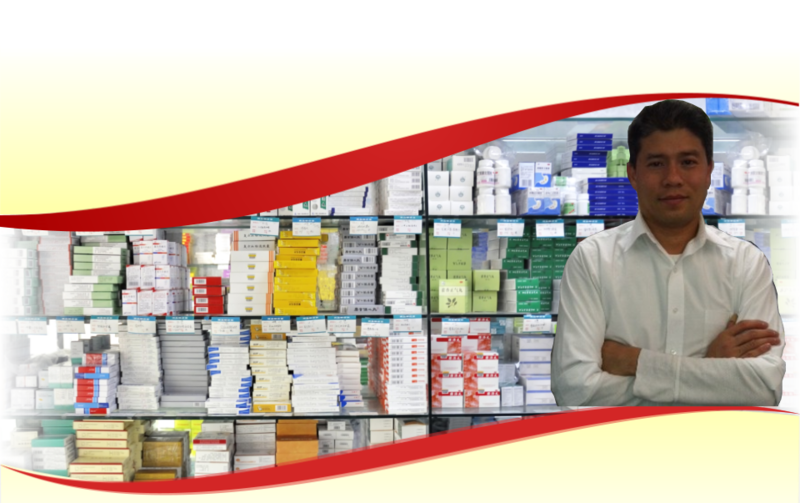 Our pharmacy promotes the equality of opportunity. Whatever your race, gender, status, health condition, age, language, religion and sexual orientation is, Teplow Drugs will serve you wholeheartedly. Teplow Drugs believes that quality services are provided by quality people. 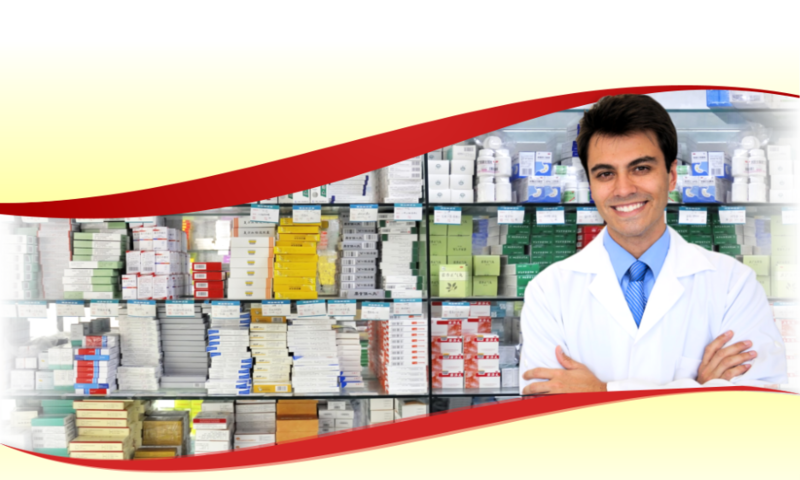 For this reason, our pharmacy only hires the best workforce to meet all your pharmacy needs. Our staffs have undergone comprehensive screening processes and have passed our extensive skills assessment. 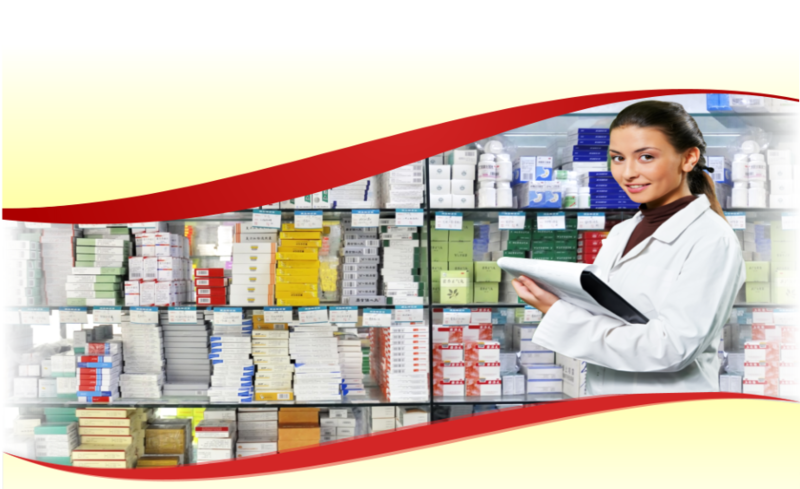 We also conduct background and work experiences verification to ensure that the most qualified staffs will serve you every time you visit our pharmacy. Our mission is to deliver world-class pharmacy services and to provide high-quality and safe drugs in line with your health goals. 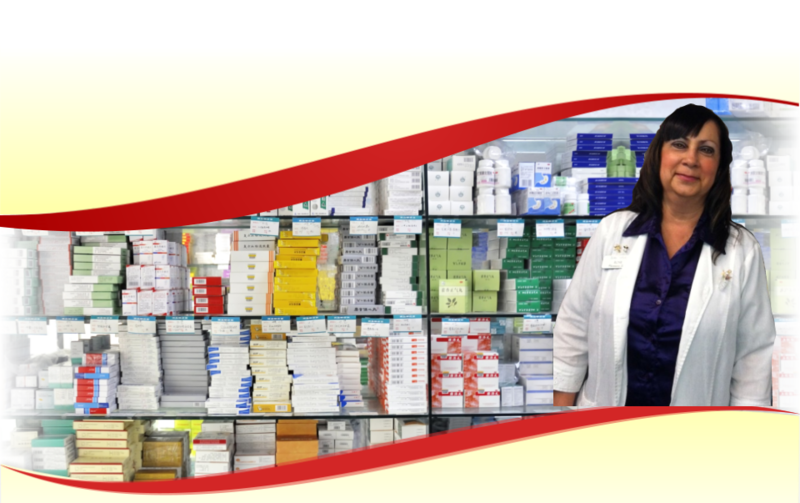 Our resources coupled with our professional pharmacists are all devoted to serve and meet your needs at all times. Let Teplow Drugs serve you always! For more inquiries or information about us and the services we offer, please call us at 760-256-2726 or you may use our online inquiry form to send us a message.